How Do You Properly Shut Down a Business? When the business is the only liable entity, usually the only benefit of filing bankruptcy is to let creditors know the business is insolvent and no one is getting paid. In the event of pending litigation against the business, it may still be advantageous for the business to file bankruptcy in order to terminate that litigation process and save the business owner the cost of litigating claims in civil court. Whether you decide to file bankruptcy or not, you should consult with legal counsel and check the law in each state in which the company is registered, because each state has a process (sometimes referred to as “winding down”) to officially closing down sole proprietorships, corporations, limited liability companies and partnerships. This will stop you from incurring additional state fees associated with your business. 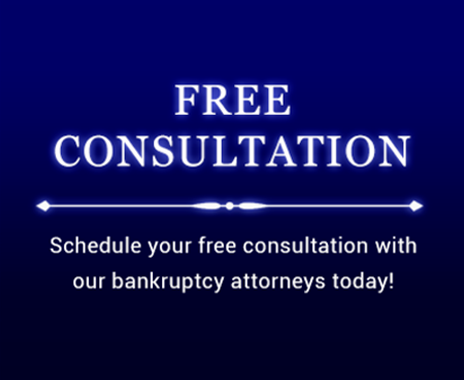 For more information about how to properly close your business and whether bankruptcy may be right for you, call the Law Office of Howard Tagg at (903) 581-9961 to schedule your free consultation.